Shirts With Random Triangles: 2016 defensive tackle prospect Benito Jones flips commitment from Alabama to Ole Miss. The 247Sports.com composite four-star defensive tackle informed al.com of his decision to stick closer to home on Sunday. Naturally, Jones also tweeted out his change of heart. 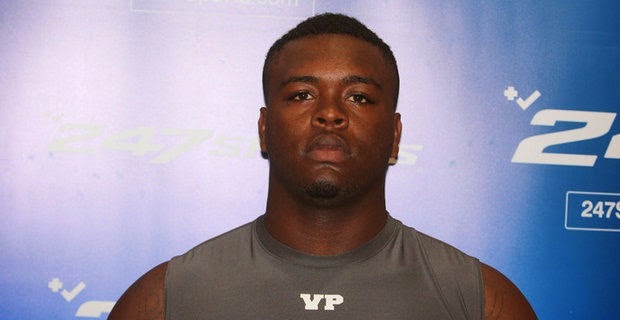 Jones become the fifth 2016 prospect to commit to Ole Miss. Alabama's current membership of its 2016 recruiting class drops down to three players.